WHAT A GREAT SLIP IN A GREAT MARINA! 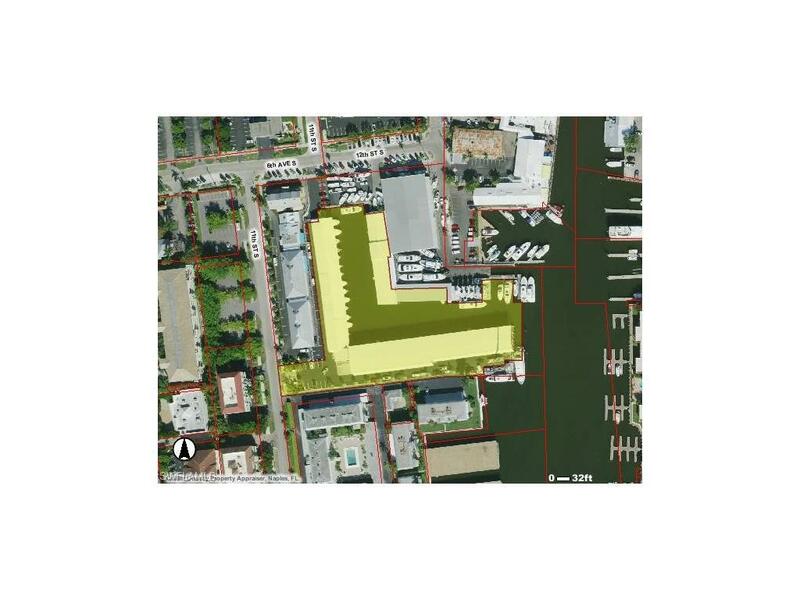 Slip #9 53' X 18.5 Park your car behind your COVERED yacht and deliver your guest steps to there Sunset Cruise! 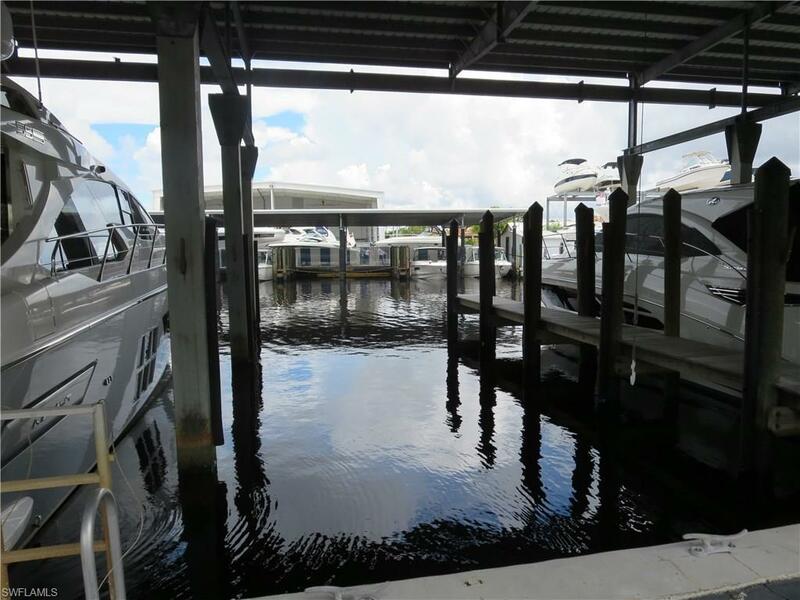 AFTER the cruise, Walk to 5 Star restaurant's and shopping on 5th Ave for a complete sunset Cruise.This Marina is Gated with 24 hr security. Keep your boat out of the elements. You wouldn't keep your Bentley in the HOT sun all day. 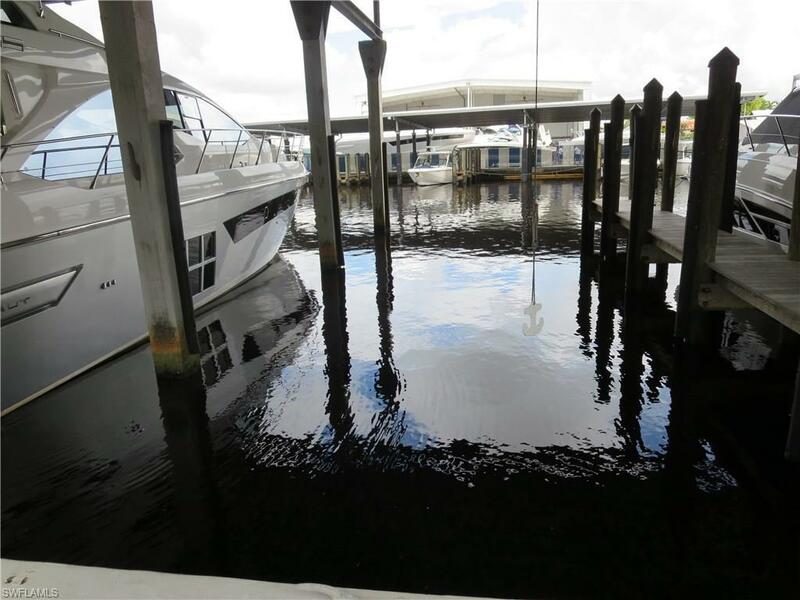 Why would you do that to your Yacht investment?Slip is COVERED! NEW dock and New all metal barn Rest rooms complete the package. Dimensions not guaranteed. Buyer to verify.